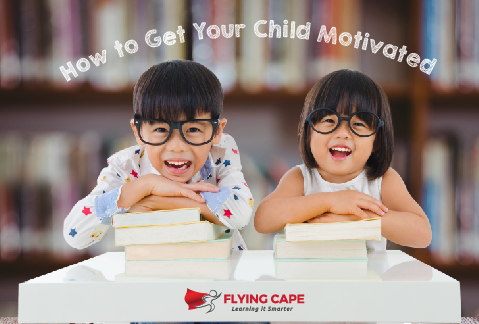 Ever since we’ve came across Professor Steven Reiss’ ground-breaking research on human motivation, we’ve come to this conclusion: everyone is motivated. The challenge is to discover what motivates this child/student, what energises him and what he will put effort in. Successful parents and impactful teachers are more often than not, simply the ones who have discovered the right motivators.